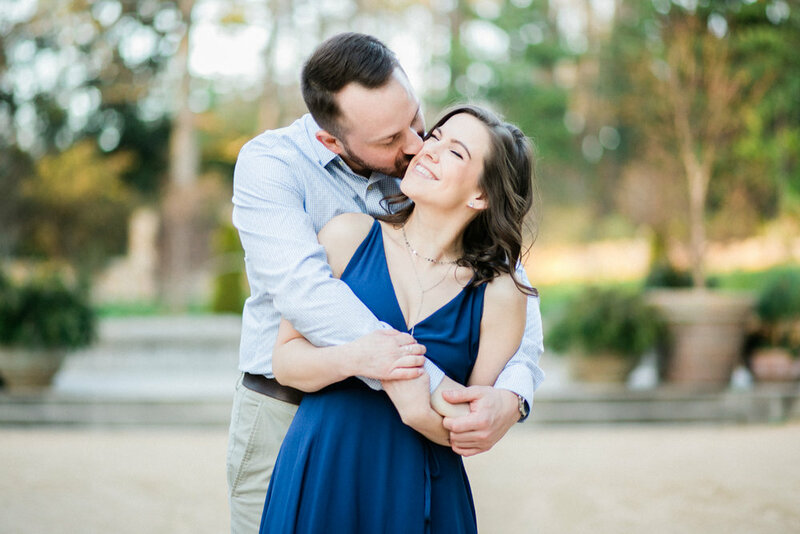 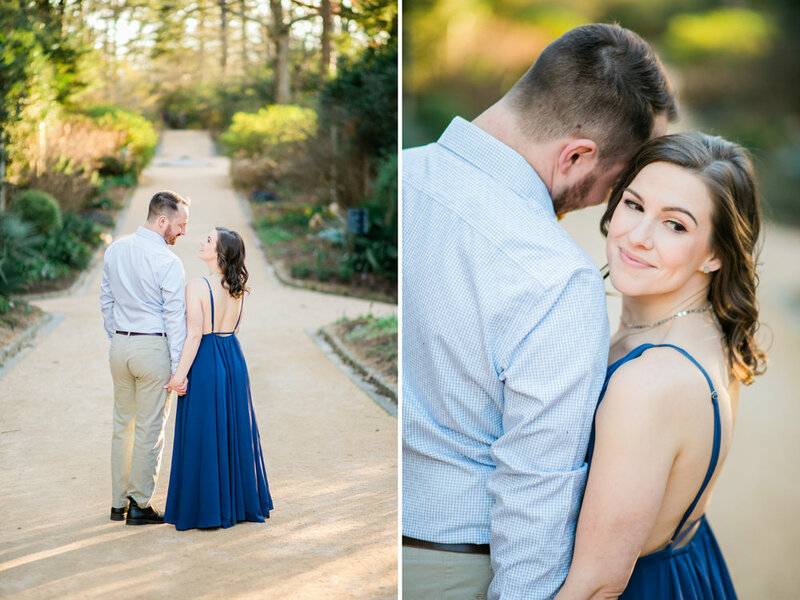 Morgan and Lauren’s engagement session took place in Durham, North Carolina at the Sarah P. Duke Gardens. 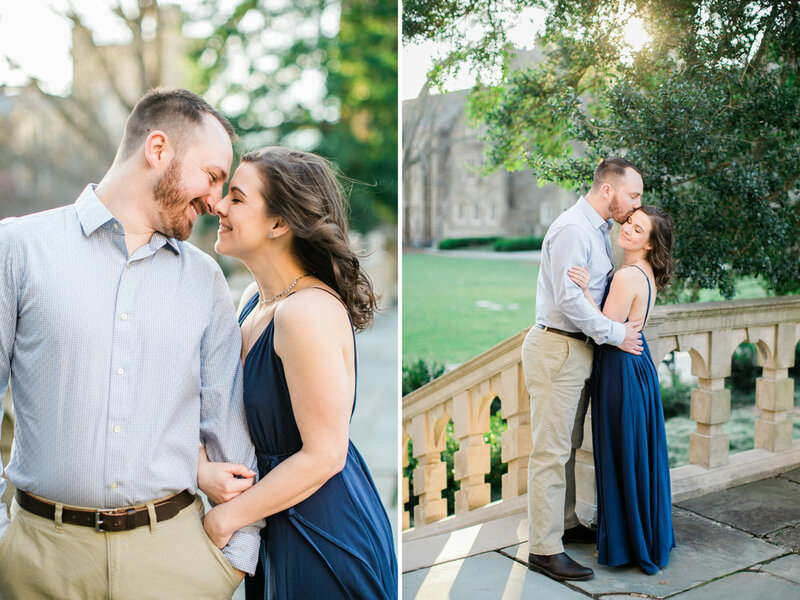 We eventually made our way over to Duke University where we caught the most magical sunset lighting. 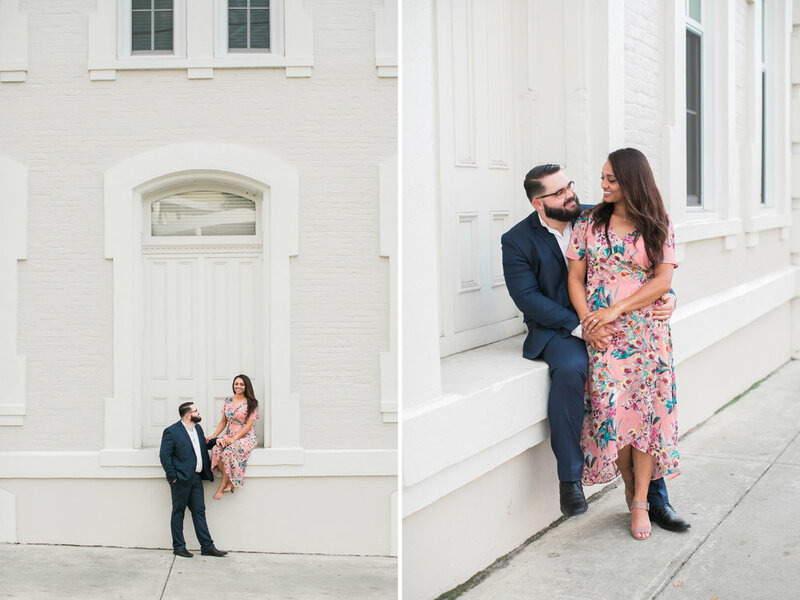 It was the perfect back drop for the cutest couple! 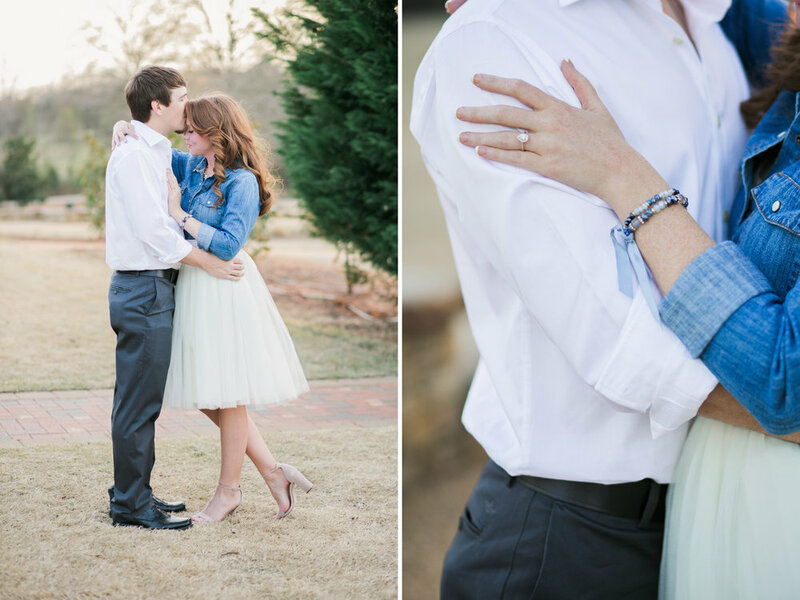 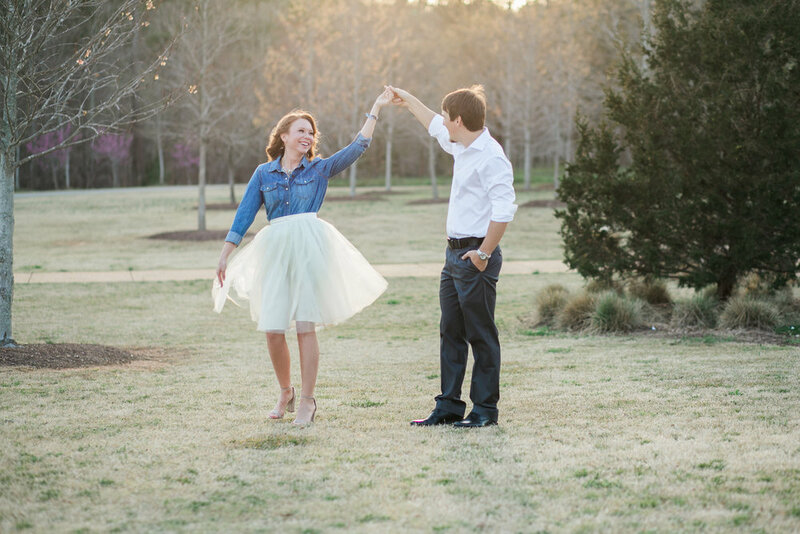 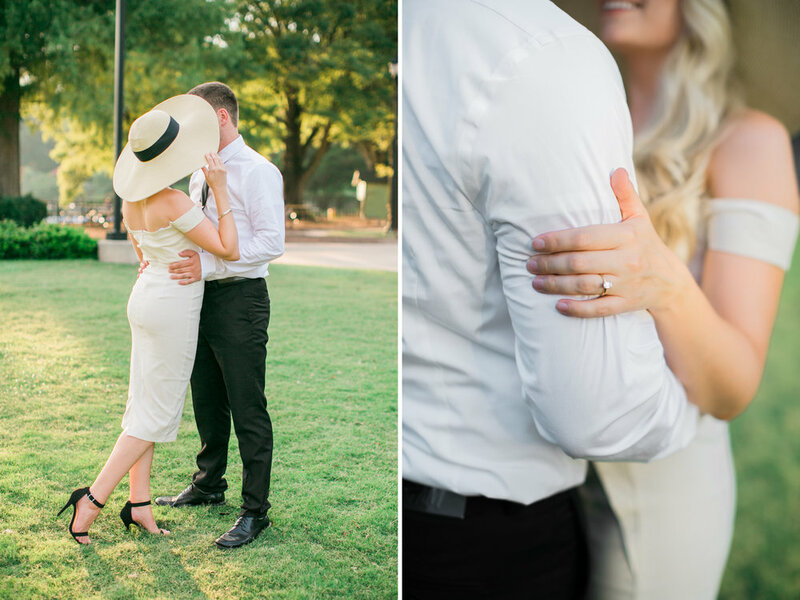 I can not wait for their October Wedding this year in Raleigh, North Carolina! 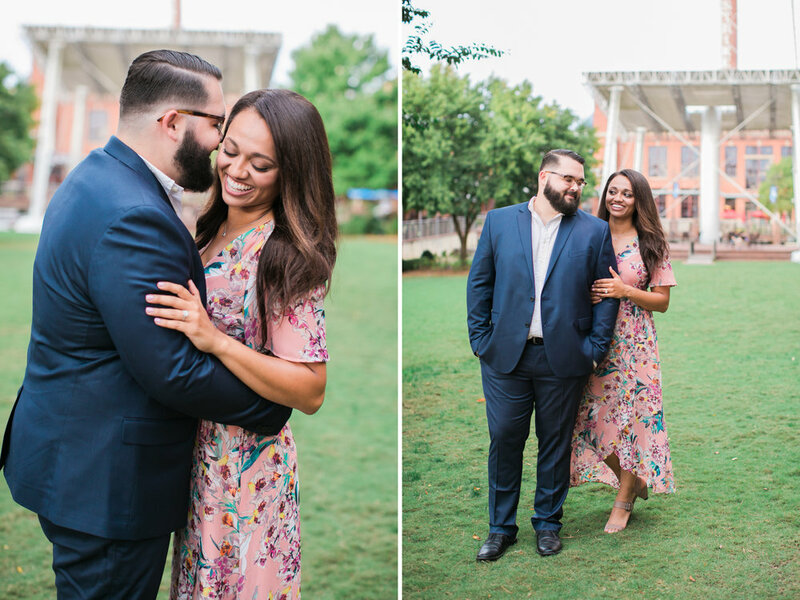 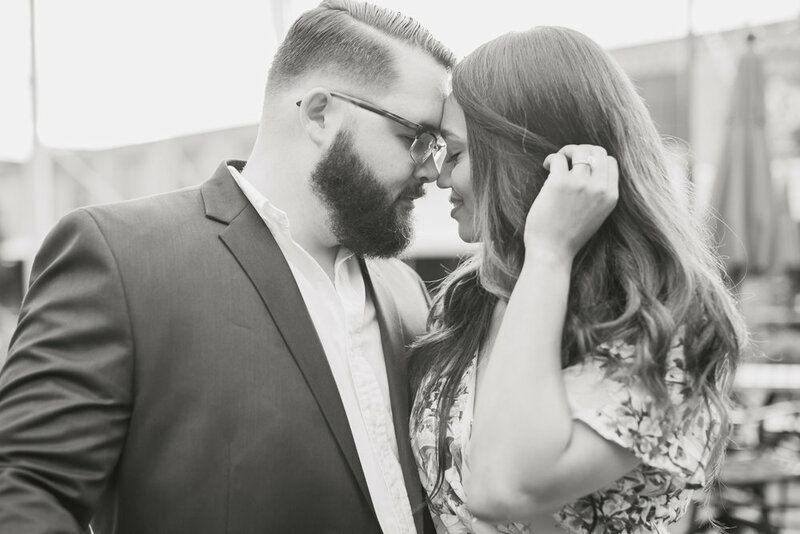 Josh and Ashley are not only a stunning couple, but they are also good friends of mine! 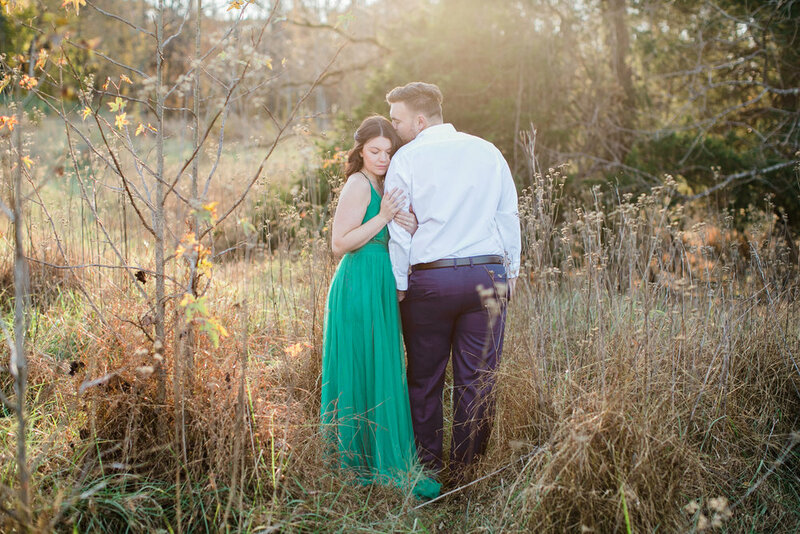 I was so honored when they asked me to be their Wedding Photographer. 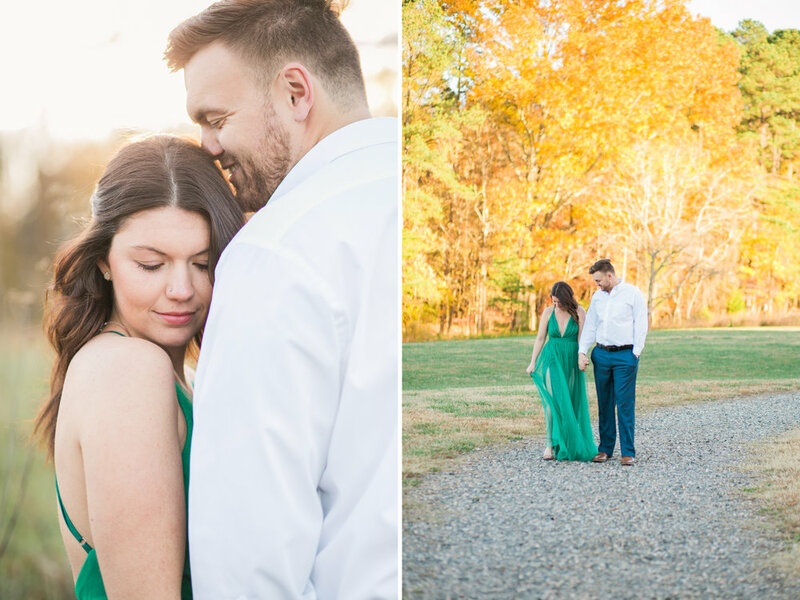 I have loved getting to know them in the past months and watching their relationship grow. 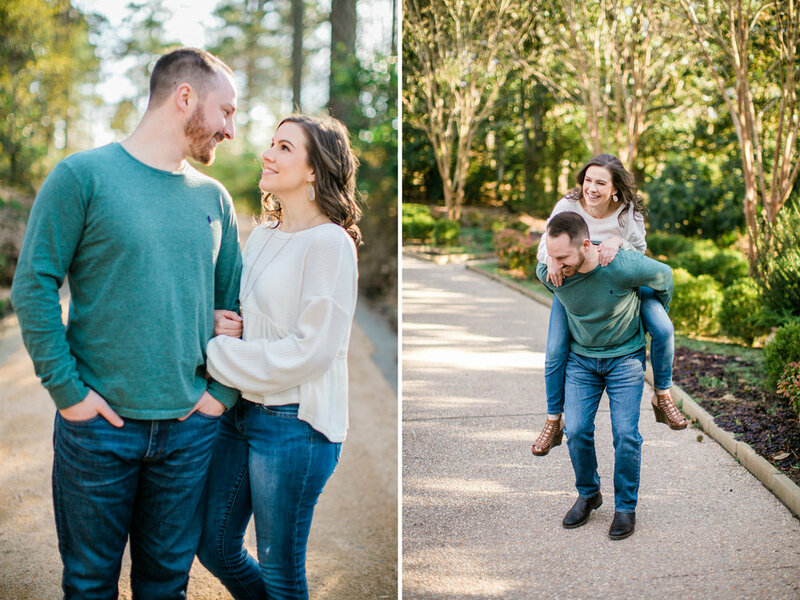 So very excited for them and their upcoming wedding in April. 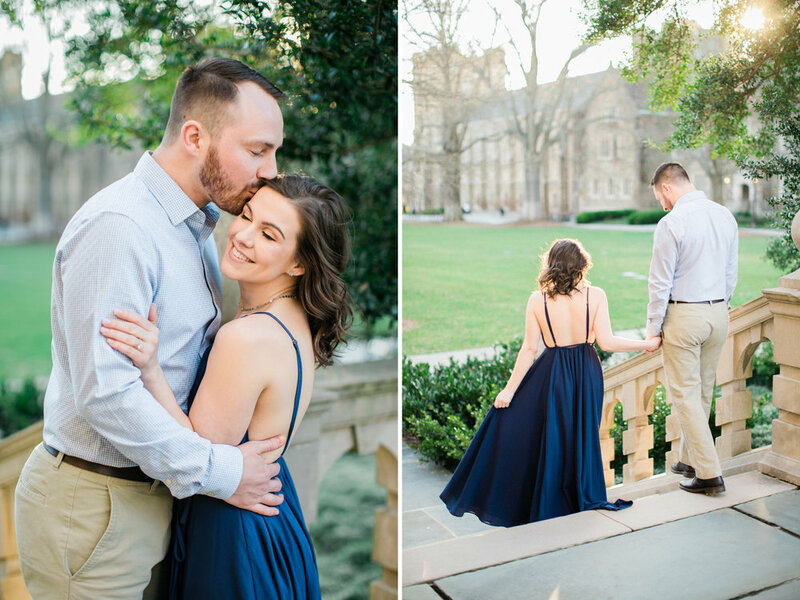 The ceremony will be held at the Azalea Garden in Raleigh with a reception to follow at The NC State Club. 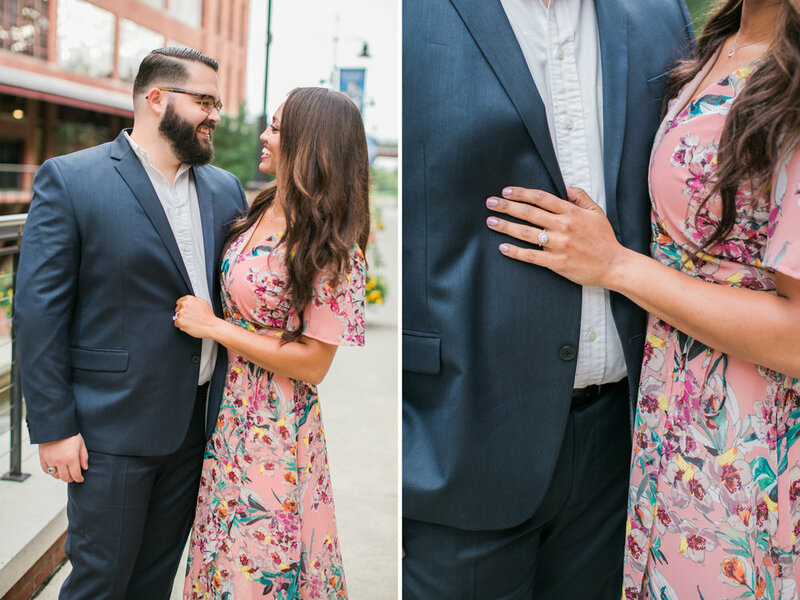 It's going to be a good one!